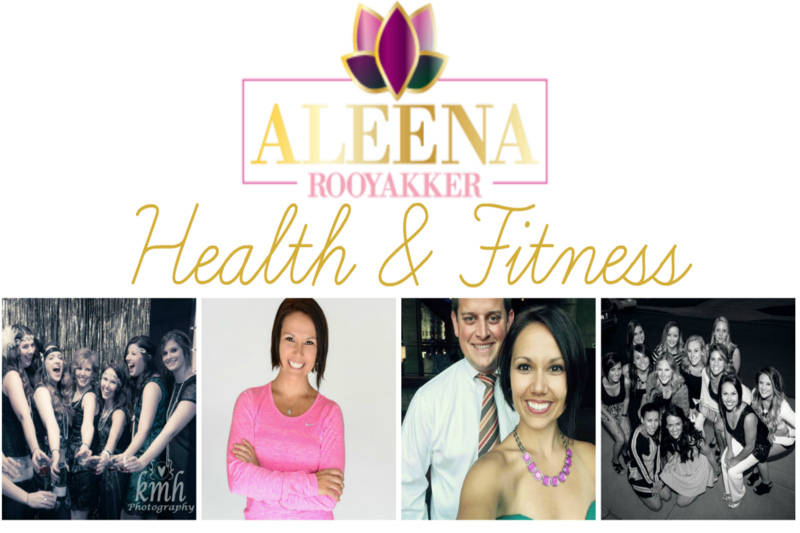 I started seeing so many people I knew having such great success with it though, and I was looking for a way to take the next step with my fitness and nutrition, so I decided I needed to look into it further. 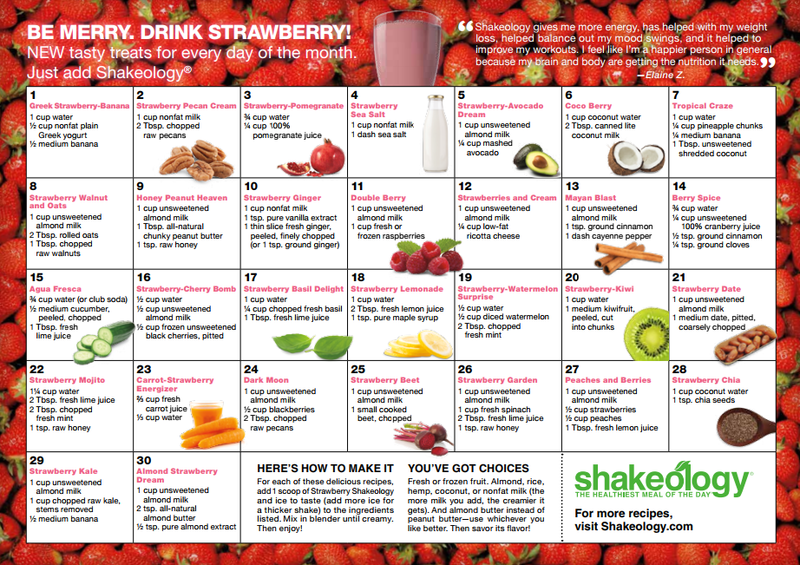 I was amazed when I actually saw the ingredient list--100% CLEAN ingredients in Shakeology! That was something I had never seen before with any other shake I had tried--most of them have a bunch of fake and modified ingredients. 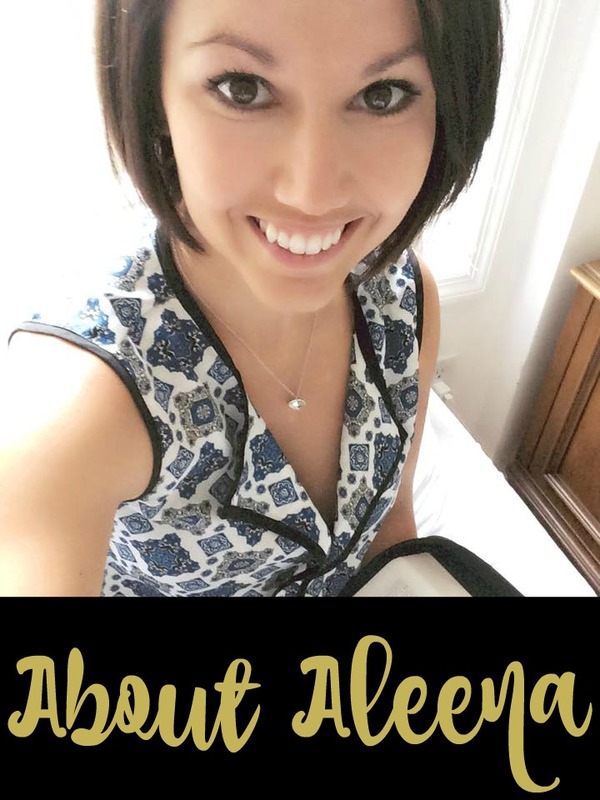 As I researched it, I also realized that Shakeology was not just a protein shake but rather a shake that I could actually replace a full meal with that would give my body all of the essential nutrients that it needs everyday to promote good health. I was excited to try it now that I knew what was in it, but I still kind of doubted that I would actually like it. I decided to order Chocolate since I always have a craving for something chocolate! 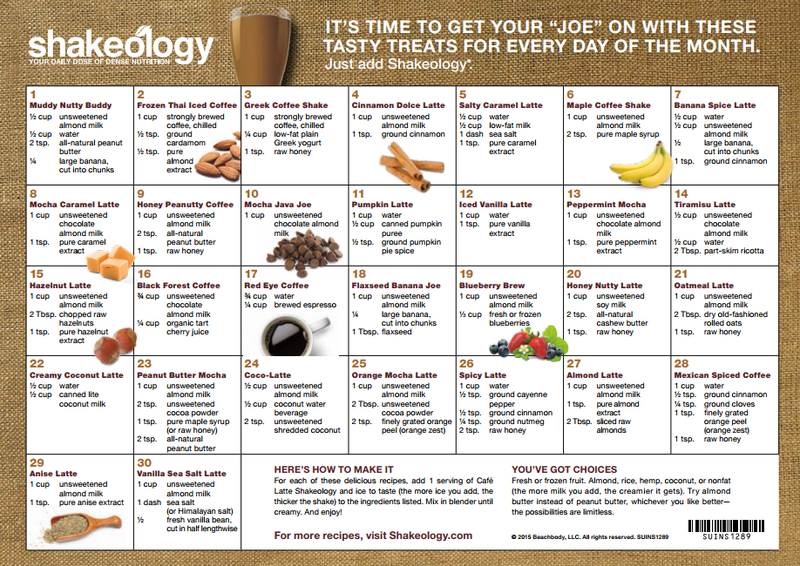 Not only did I find Shakeology to be absolutely delicious, but it has truly been a lifesaver when it comes to my cravings! I have a relentless sweet tooth and Shakeology totally hits the spot and satisfies that craving, which keeps me from grabbing for the candy or ice cream every day! Also, being the crazy busy, always on-the-go person that I am, I don't know how I would stay on track without my daily shake! It's fast, it's brainless, and it keeps me from skipping meals and/or grabbing junk food when I don't have time to prepare something healthy. I usually drink mine for breakfast, however I often have a second smaller shake in the evening if I'm craving something sweet! When you blend it up with ice, it's like a milkshake!! Shakeology is healthier than a salad and it tastes like dessert! Take the world tour that resulted in over 70 nutrients in every glass of Shakeology! And then try it for yourself! For a full 30 days of great tasting recipes, look no further than our Shakeology recipe calendars below! 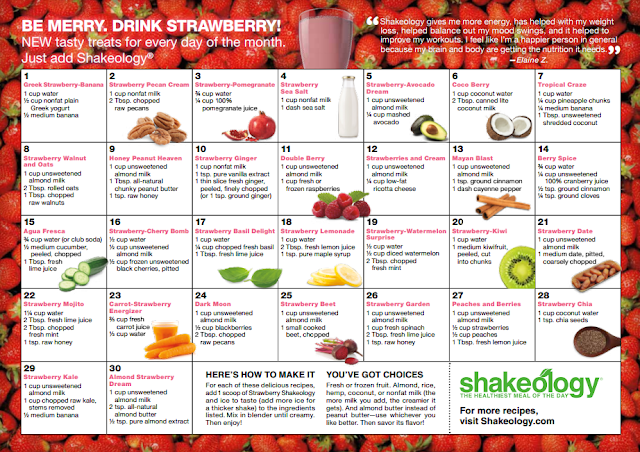 These will come with your Shakeology purchases and they give you a lot of creative new ideas to try! 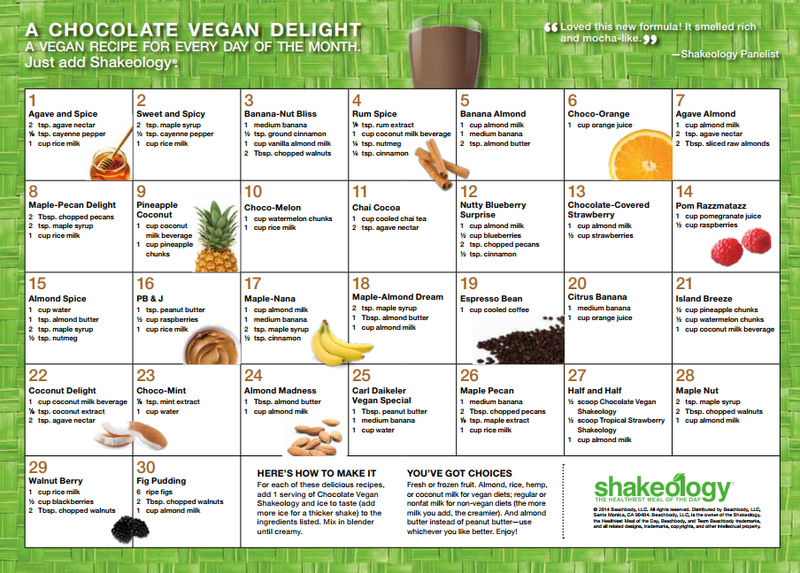 My personal favorite recipe is to blend 1 scoop Vegan Chocolate Shakeology with ice, 12 oz water (or almond/coconut milk), 1/2 banana, and 1 Tbs peanut butter! 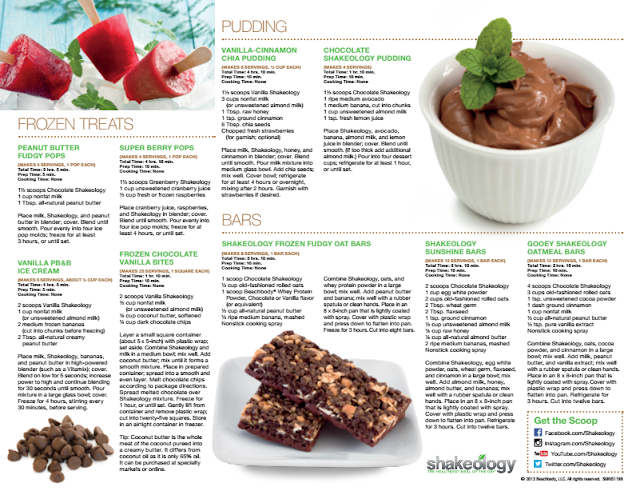 Even if you searched all over the world, you probably wouldn't be able to find all of the 70-plus, ultra-high-quality ingredients that are included in Shakeology! Not only do you get a wide range of essential nutrients, from the fruits and vegetables you should be eating more of every day, but you'll also get the benefits of important foods from all around the world--foods that the latests scientific research has shown to be highly advantageous to our well-being! 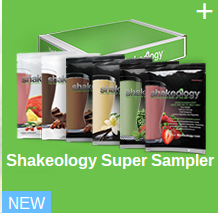 Want to try a variety of flavors before you order a full bag of Shakeology? Sample packs are available for $29.95, contact me to order your sample today! 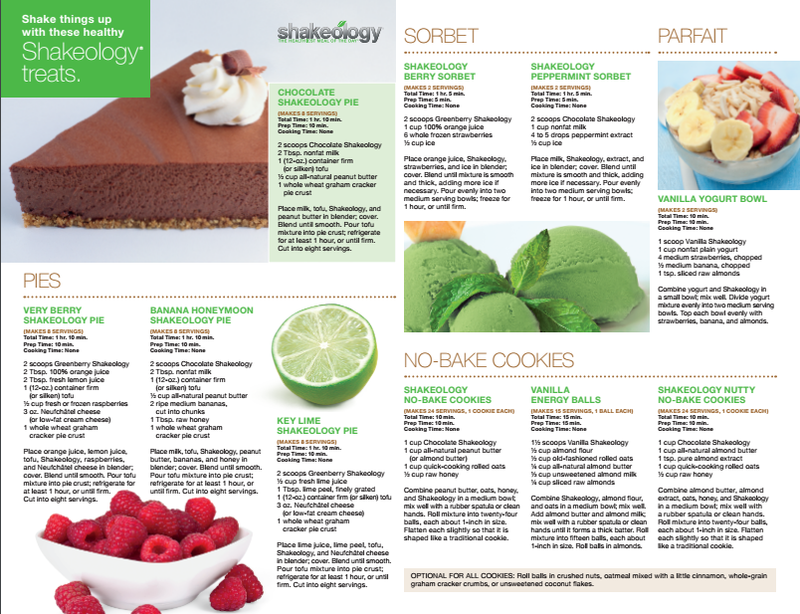 And you can also make some DELICIOUS desserts with Shakeology too! Here just a few ideas! !